We all know by now that perfection is a “unicorn” concept. Everyone knows what it is, some of us will even still strive for it, but perfection is unrealistic and unattainable. But if unicorns were real, here are some things that NannyFamilies could do to make their nannies’ lives a little bit easier! The relationship between a nanny and employer is one of the more intimate employer working relationships. The nannies you hire not only care for your children’s physical and emotional well being, but more often than not nannies are privy to some pretty intricate delicacies of the family dynamic at large. This could include marital details, sensitive financial situations, and many more of those pesky and complicated issues that can arise in anyone’s life. Having a nanny around full time could present the uncomfortable accidental inclusion of an outsider learning your most personal information. That is why it is important for NannyFamilies to respect boundaries, even unspoken ones. While it can be tempting to vent to your nanny about any number of potentially personal family situations, it is best to refrain and remember that although nannies love and care for your family, they are not family and most likely have enough stress on their own without getting tangled up in the stress of the families they work for. If these boundaries ever become blurred, it could be a great opportunity for you to verbally address what is most comfortable for both parties involved. A print subscription is an investment in your career. Learn more. Another way nanny families could attain “unicorn status” is a consistent, agreed-upon schedule. This could include number of hours worked per week, proper start and end times, and even paid time off! Without a clearly defined schedule, things could get pretty tricky. Let’s start with the number of hours worked per week: are you hiring a full-time or part-time childcare worker? Are you paying your nanny hourly or would you prefer to have them on retainer at a set salary for a specific number of hours that may vary every week? These are very important standards to solidify up front, in addition to proper start and end times. While many NannyFamilies have an ever-changing schedule that would affect their needs for a nanny to care for their children, it is still important to set some kind of outline for your nanny’s schedule. Settling on these specifics are necessary to an efficient working relationship with your nanny. To avoid the potential for miscommunication, these are good things to discuss and clearly define during contract negotiation. Providing a fair and reliable contract is another way to set yourself apart from other NannyFamilies. It goes without saying that a contract should be drawn up and agreed upon at the start of employment, but what about renegotiations? There are many times when renegotiations may be necessary and extremely beneficial to continue an amicable working environment. Since hiring your nanny, have you tacked on additional responsibilities that were not discussed in the original negotiation? Have your working hours changed enough to affect the hours that your nanny keeps? 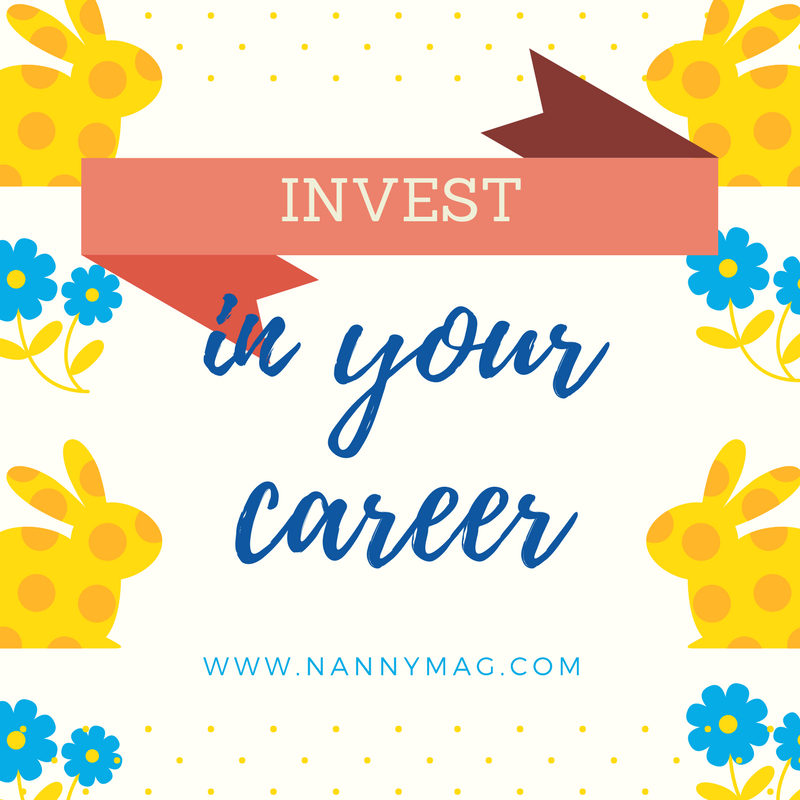 A contract negotiation will not only benefit your nanny, but could also benefit you as well. It’s a wise way to ensure the comfort and contentment of both parties. Above all else, it is of the utmost importance to respect your nanny. It is especially important to do so while in the presence of your children. Even nannies that have strong, unbreakable bonds with their charges would be hard pressed to compete with the child’s parents, and rightfully so. It is important that nannies have the respect of their charges, given that when Mommy and Daddy are not around, the child’s safety lies solely in the hands of Nanny. As such, make sure that both parents and nannies always maintain a united front to set the example and foster a positive relationship between the nanny and his or her charges. Unicorns don’t exist and neither does the perfect NannyFamily. But good working relationships are 100% real. Creating a solid, stable, and comfortable working environment for your nanny is all it takes, and let’s remember that at the end of the day, the care and safety of your children come first. Nurturing this relationship will be a sure-fire way to come as close as possible to being the unicorn every nanny looks for.